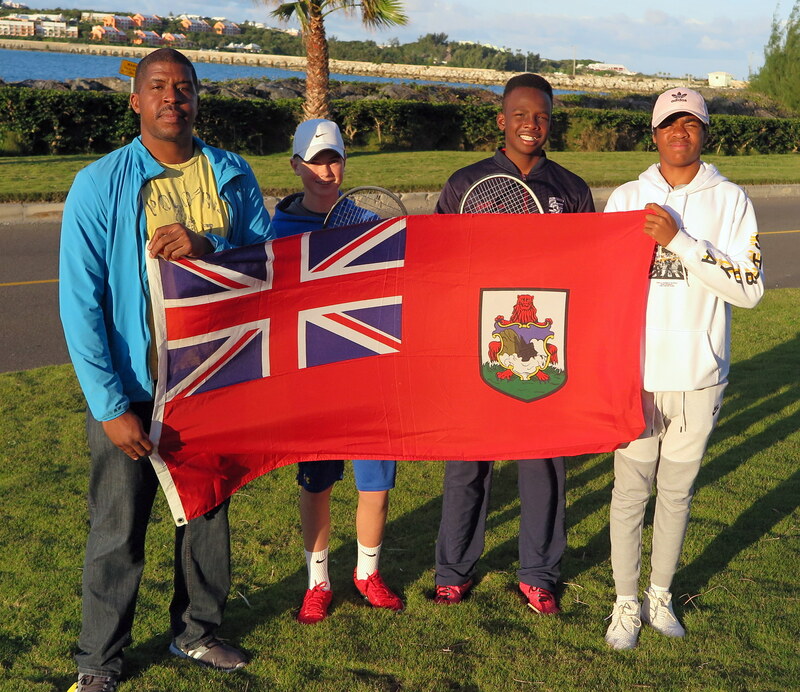 The Bermuda team of Antonio Warner, Bobby Bart and Mackai Whitter competing in the ITF World Team Junior Tennis Competition in Santo Domingo are now 2 & 0. In their second game of the tournament Bermuda would take on Suriname and defeat them 3 – 0. Warner would only need an hour and five minutes to defeat Jayden Chan in straight sets 6-1, 6-0 to give Bermuda the lead. The Bermuda lead was doubled when Whitter defeated Dexter Koorndijk in straight sets 6-0, 6-2 in a battle that took one hour and two minutes. The Bermuda pair Bart and Warner would make it 3 – 0 when they defeated Chan and Caelan Verkuijl in straight sets 6-1, 6-3.